Qualcomm has urged Broadcom to enter into price negotiations for the first time on Broadcom's US$117 billion offer for the company, a potential step toward a deal between the two chipmakers after almost four months of disagreement. Qualcomm said on Monday that all of Broadcom's previous offers - which would represent the largest technology deal on record - materially undervalued it, but proposed that the two companies discuss price and look more closely at the other's books. 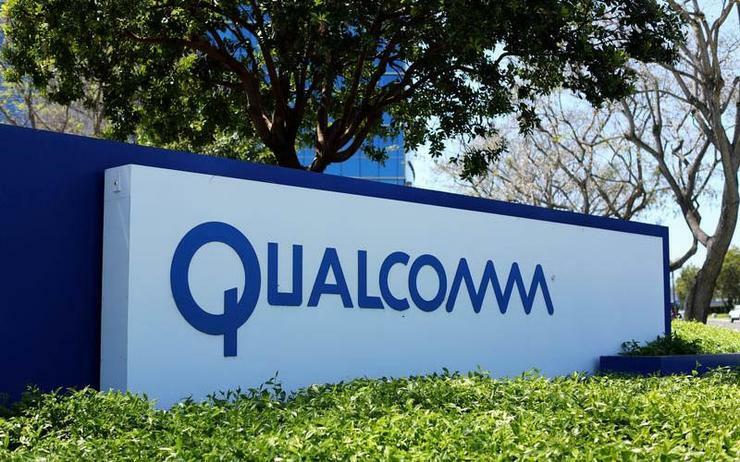 The proposal came after a second meeting between the companies on Friday, and a week before Qualcomm shareholders are scheduled to vote on the make-up of its board. Broadcom has put forward six nominees for election to Qualcomm's 11-member board in a shareholder vote scheduled for 6 March, as a way to force deal negotiations with Qualcomm. In a letter to Broadcom CEO Hock Tan, Qualcomm Chairman Paul Jacobs proposed a meeting focused on price as soon as convenient for both parties. While the two companies have not yet resolved their disagreements on how to address potential antitrust hurdles, Qualcomm said they had made progress on that front. "If the discussion is truly coming down to price alone, then we would call this progress," said Bernstein analyst Stacy Rasgon. Broadcom cut its bid last week by four per cent to US$117 billion after Qualcomm's decision to raise its own bid for NXP Semiconductors NV to US$44 billion, a potential deal-breaker for what would be the biggest ever technology merger. Qualcomm's shares rose 2.4 per cent to US$64.79 in early trading on Monday, still well below Broadcom's latest offer of US$79 per share. Qualcomm also softened its approach to Broadcom's commitments on regulatory approval for the deal, saying the path forward did not require a "hell or high water" commitment. Qualcomm, however, urged the Singapore-based chipmaker to provide more clarity regarding its plans for Qualcomm's licensing business, which Broadcom has been unwilling to reveal. "We are willing to jointly select a law firm with antitrust expertise that you would fully brief on your licensing plans," Qualcomm said. In a meeting with Broadcom on Friday, Qualcomm proposed a reverse termination fee of 9 percent of enterprise value if Broadcom fails to win regulatory approvals. Broadcom had previously proposed a US$8 billion breakup fee. The company was not immediately available for comment.